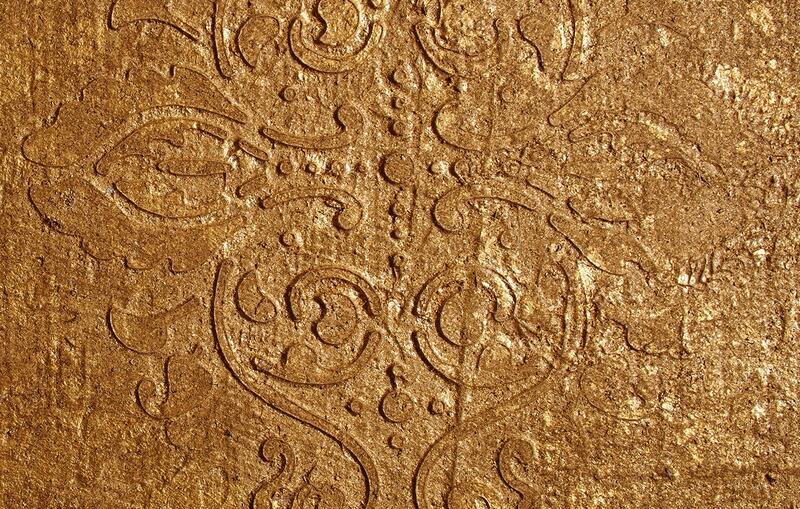 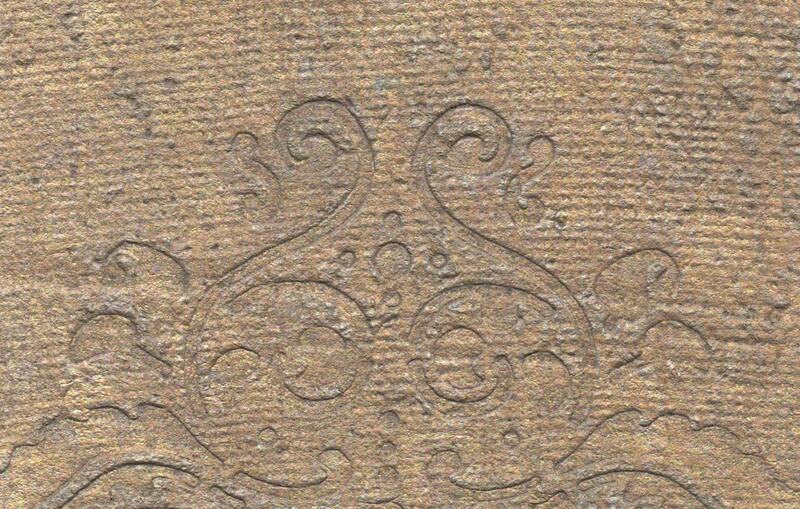 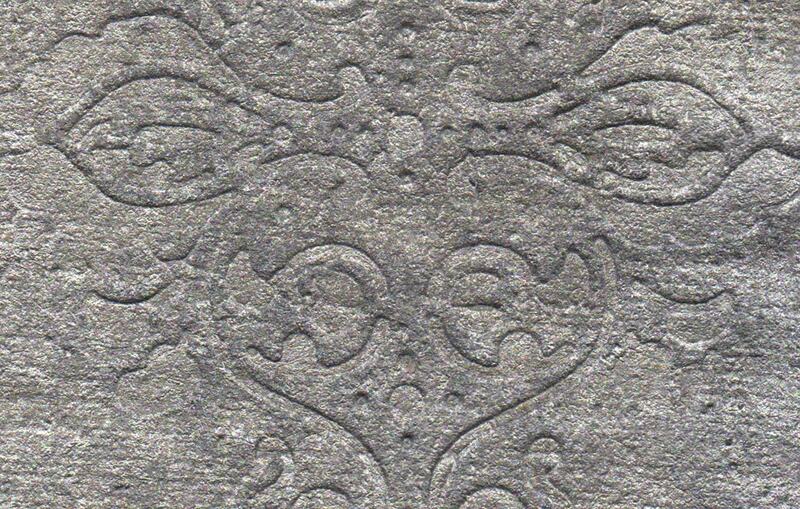 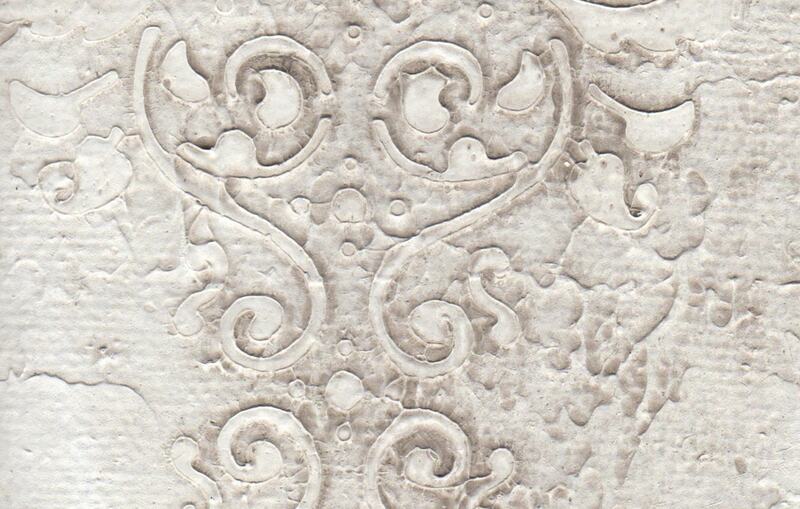 Our Victorian Plaster bespoke surface captures the prestige and attention to detail this historical period was famous for. 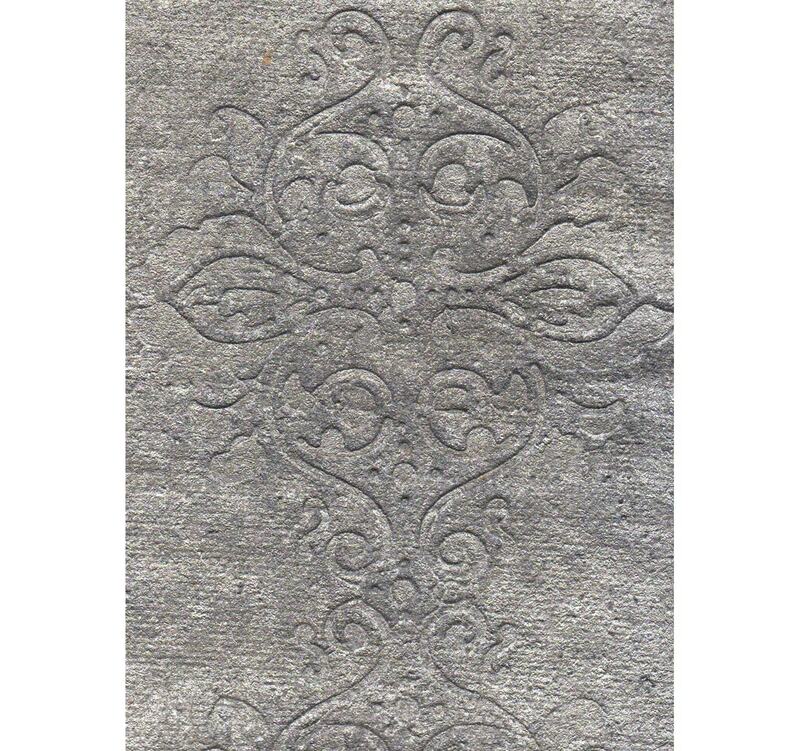 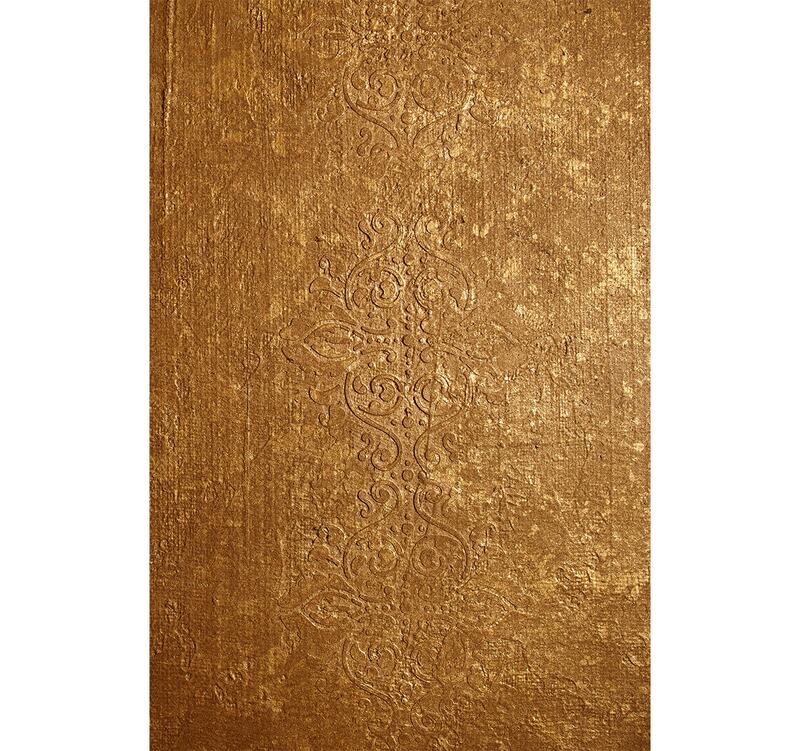 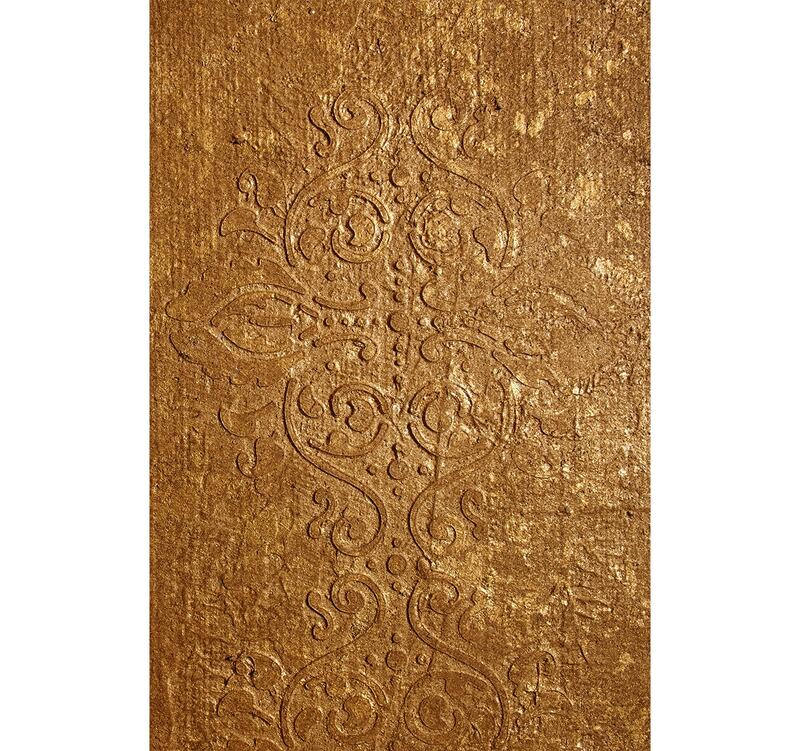 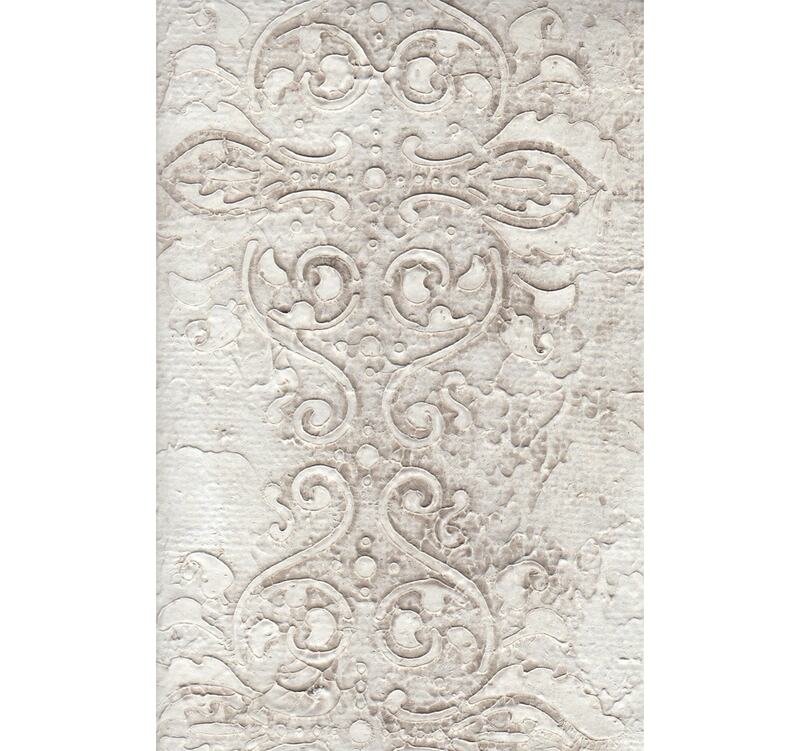 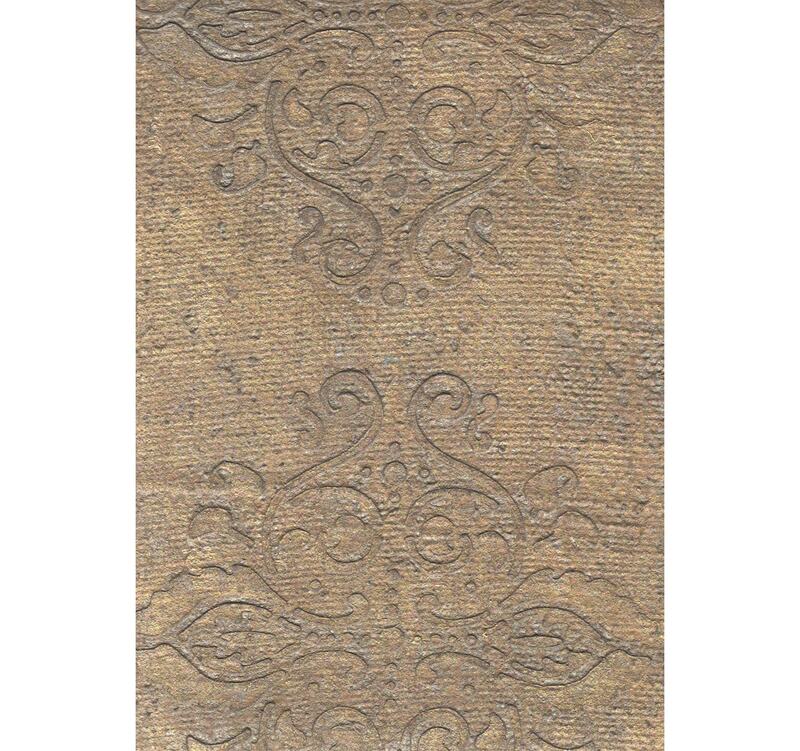 Featuring an elegant, three dimensional damask design created using artists compound on burlap, each panel is handmade to order by Tatiana Tafur. 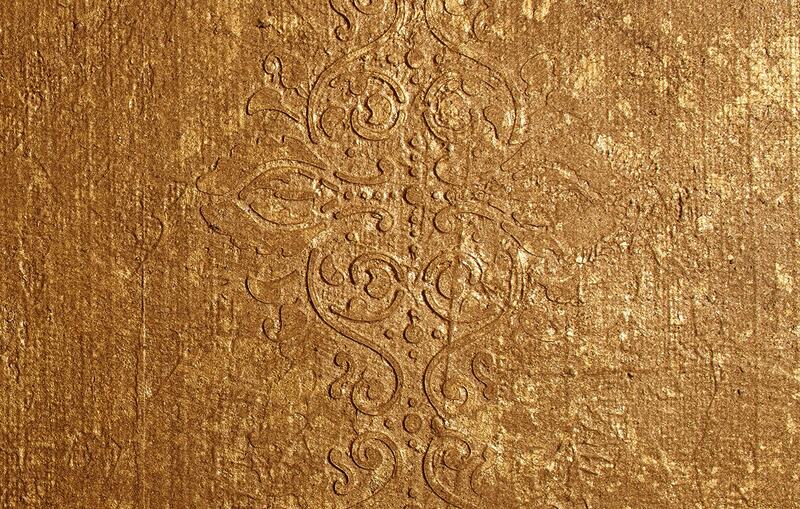 Available in a myriad of sumptuous shades, including Camelot, Montgomery and White Castle.